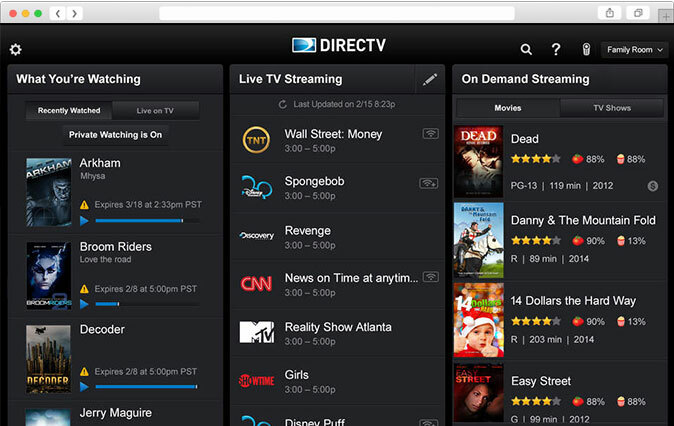 How to create Direct TV Now service with Clipbucket. 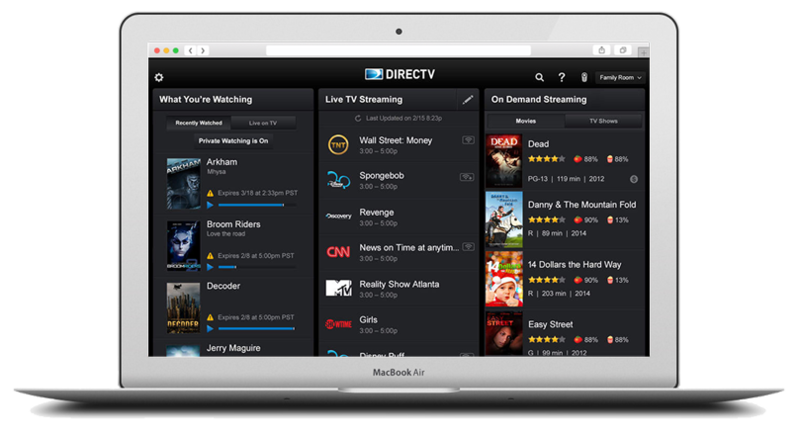 DirecTV Now is a subscription streaming television service owned by AT&T, which allows subscribers in the United States to stream programming from cable channels without the long term commitment. 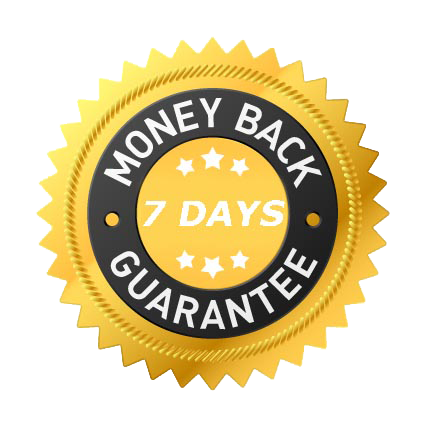 Follow the following steps to create a service like Direct TV Now with ClipBucket video on demand platform.